Yet another Galway Bay Brewery pub. Twenty taps, two thirds Galway Bay beers and the rest guests. 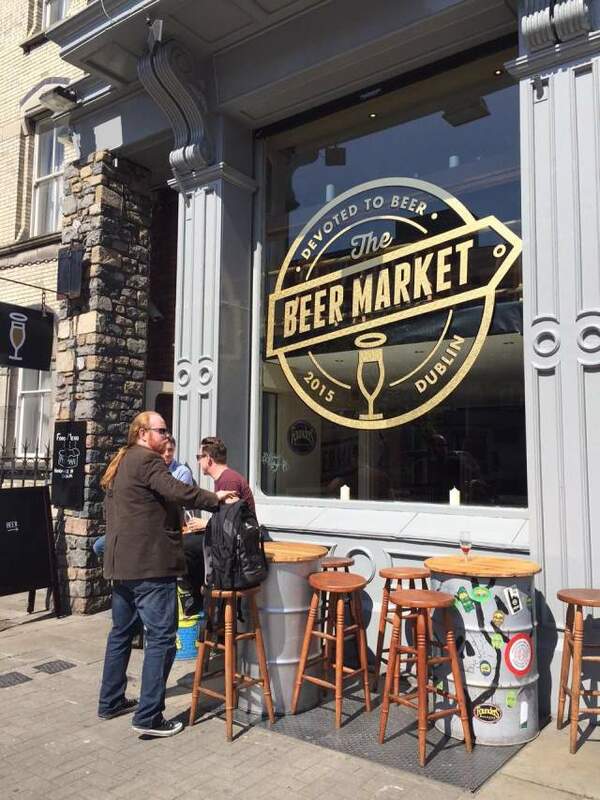 We are very interested in your news, notes, comments and questions, so please feel free to contact the Dublin Beer Guide.